I’ve been shooting Fuji since I sold my Micro 4/3 bodies and lenses and bought a brand new new Fujifilm X-E1 with 18-55 kit. 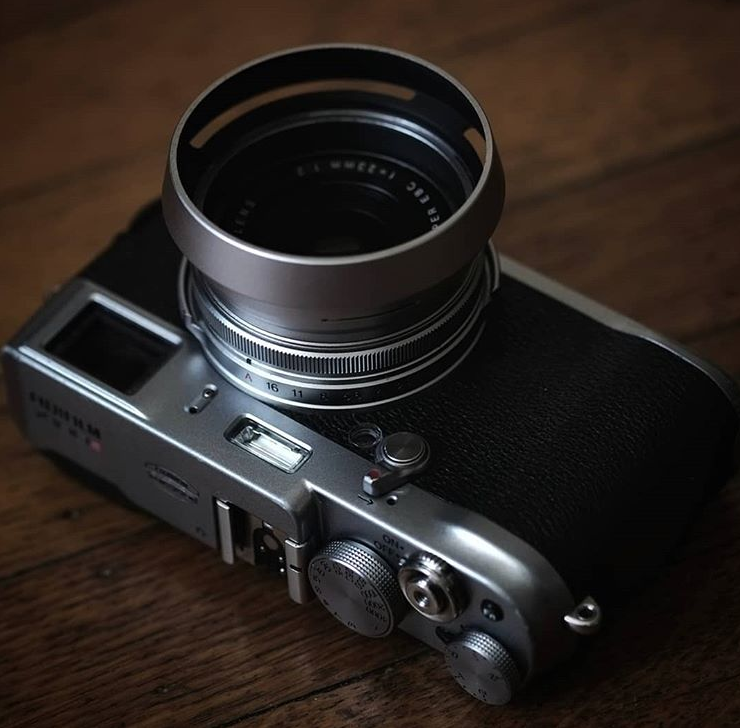 Since then there have been a series of Fuji interchangeable bodies bought and sold along with a growing collection of Fujinon and adapted lenses. All this time I never owned any of the X100 series of cameras. It was time to address this deficiency. My new little travel buddyAfter researching the different models and determining a price point I thought I could get away with, I settled on a VERY used X100S purchased through Amazon for around $400. When it arrived and I pulled it out of the shipping box, even old and all scratched up, it was a beauty. Travel BuddyThis little X100S is, for me, my little travel buddy. It lives in my messenger bag traveling with me between work and home. It then moves into my coat pocket when I go out in the evenings or weekends. I never owned a 35mm equivalent lens before and am pleasantly surprised by its versatility. I am finding it a camera for all places and all occasions. 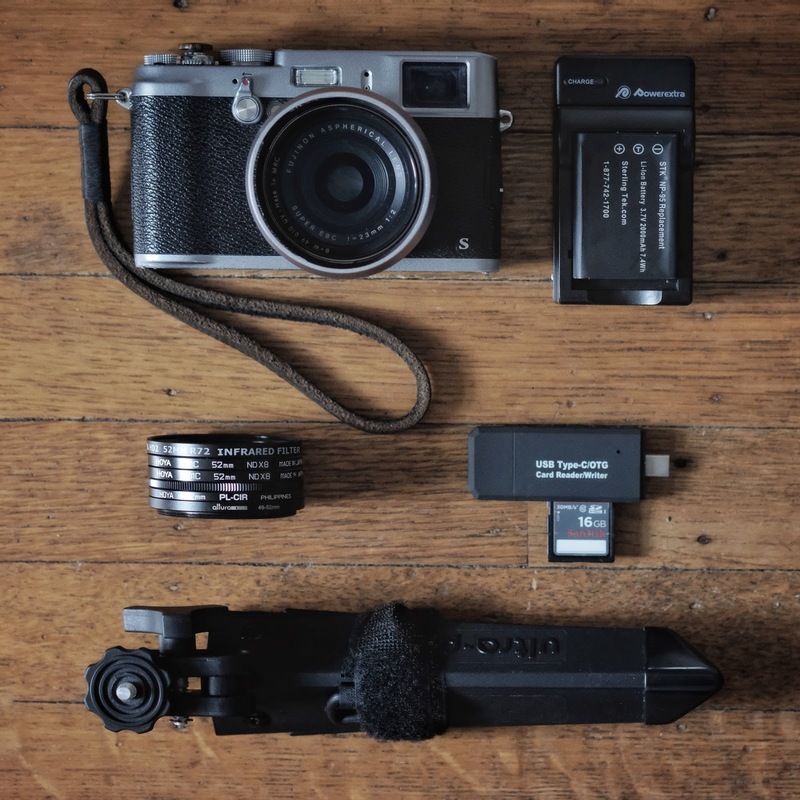 Fujifilm X100S in 2018 posted on Michael St. Jean Photography on November 9, 2018 5:34 pm .